Bestselling author and lecturer Wayne W. Dyer has written a thought-provoking book for those of us who have chosen to consciously be on our life path. 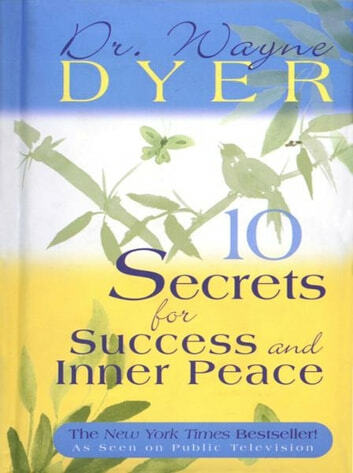 The Ten Secrets for Success and Inner Peace apply whether youre just embarking on your path, are nearing the end of it, or are on the path in any way. 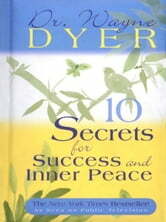 Dr. Dyer urges you to read these ten secrets with an open heart. By doing so, youll learn to feel the peace of God that truly defines success. I loved everything about it. Easy to read, understand and to put in practice. Probably one of my best read.